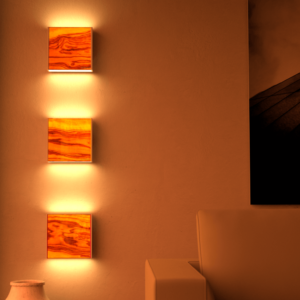 The wall lamp WOODEN LEVEL can be used as a design features in planning of the light concept. 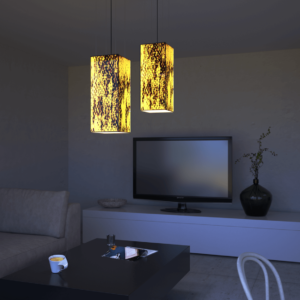 LEVEL is a true allrounder, made of real wood and energy saving technology. 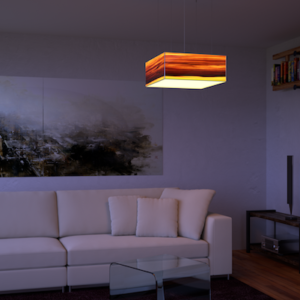 WOODEN RAY – a squared ceiling light, unique because of the innovative material combination. 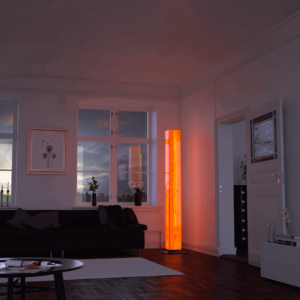 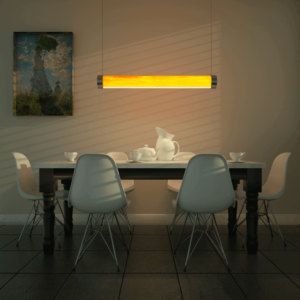 The luminaire brings a stylish accent to any modern household atmosphere. 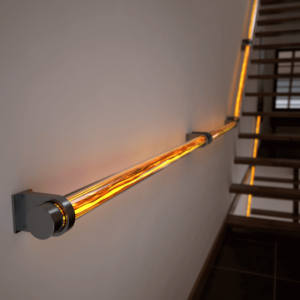 WOODEN REED – an extraordinary handrail. 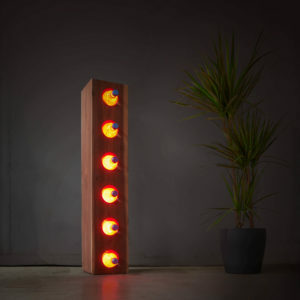 A beautiful and innovative LED stair lighting. 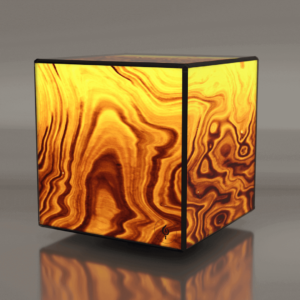 WOODEN Splash – a bathroom cabinet with an illuminated wooden front, which is protected by glas. 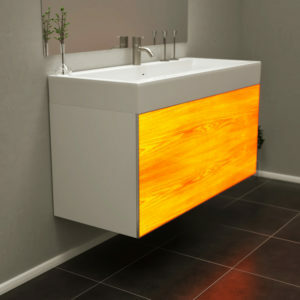 The front is suitable for wet rooms. 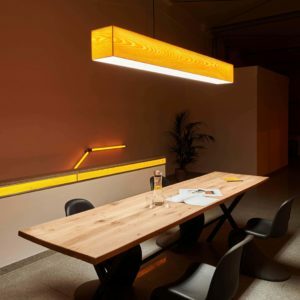 WOODEN TUBE – a pendant lamp, that perfectly illuminate dining or kitchen table.